July 19, New York: Every summer as a kid I would visit my family in Louisiana and spend a couple of days with my grandparents who had both a television AND a VCR. Now, at this time, we didn’t have a television at home, so this was very novel. I would plop down on their couch and feed VHS tapes into that VCR and just be thoroughly amazed and happy. There was a limited selection, and I’d almost always start with the NFL blooper reels my grandfather received from Sports Illustrated. But one trip, the days stretched long and the blooper reels ran out and there was one movie yet unwatched: Lawrence of Arabia. It was two (TWO!) VHS tapes long, but I sat down and I watched the whole damn thing. I think the only thing I recall from that viewing was that the movie was long. Just unfathomably long. Particularly for a child. 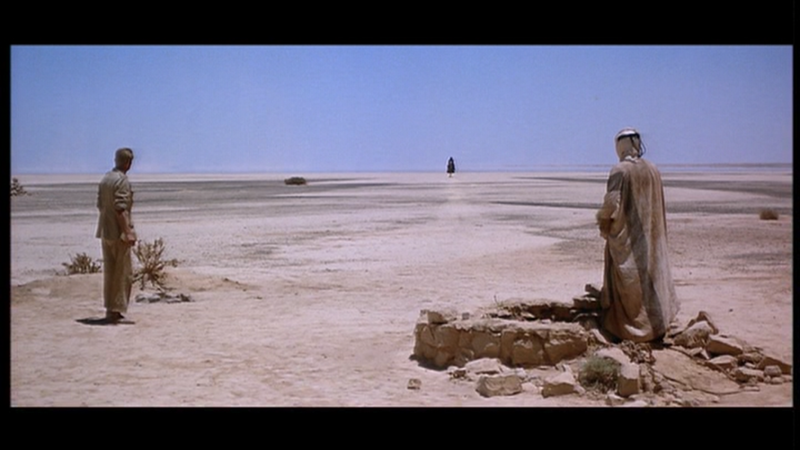 Years later, I watched Lawrence of Arabia again as a film student and then I realized that this film was absolutely majestic. Those incredible shots! 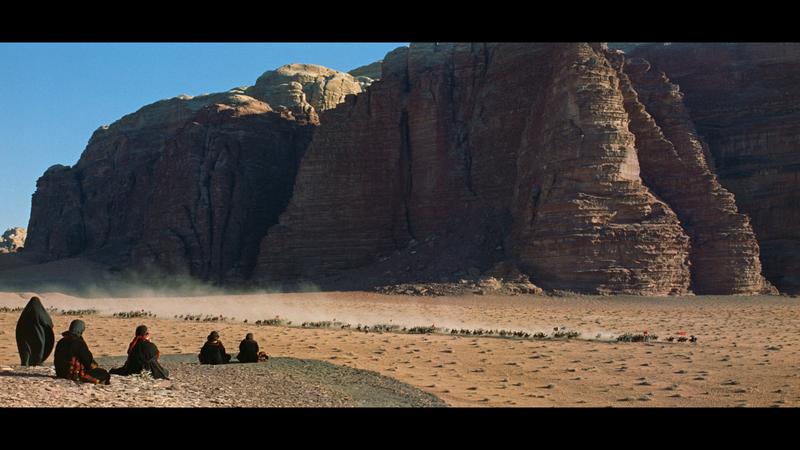 Beautiful, widescreen, location shooting. This is painting with a film camera. Clear out a whole evening (really, the whole thing) and sit down and watch this on the biggest flatscreen TV you can find. This entry was posted in Movies, Reviews and tagged Lawrence of Arabia on July 19, 2014 by magicandrew.